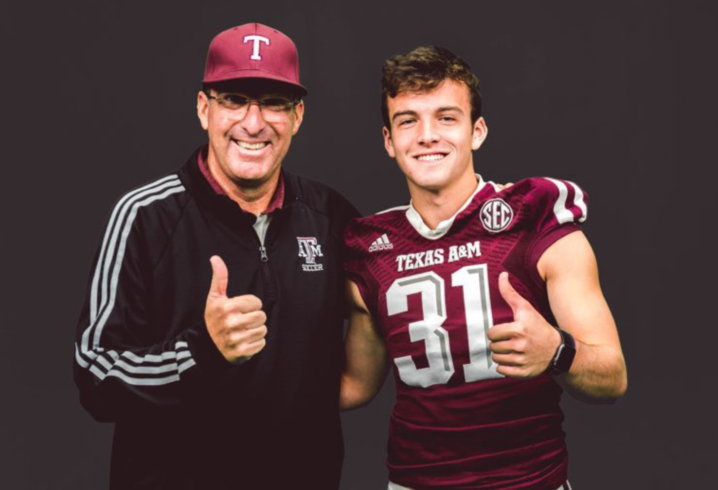 Texas A&M’s special teams unit just received a boost from a local prospect as Alan Guerrieri announced his commitment to Jimbo Fisher’s program on Wednesday. 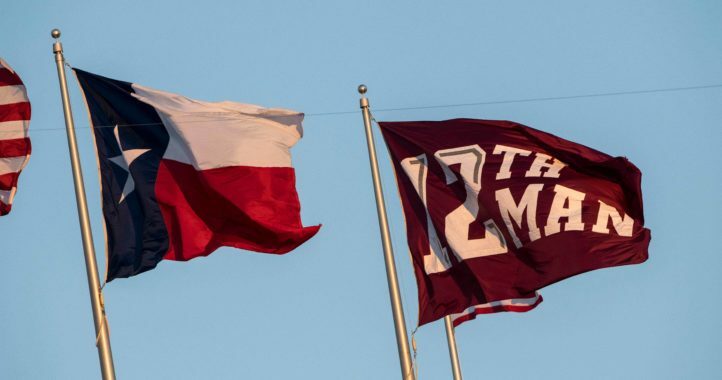 If his name sounds familiar, that’s likely because Alan is the son of Texas A&M soccer coach G Guerrieri. 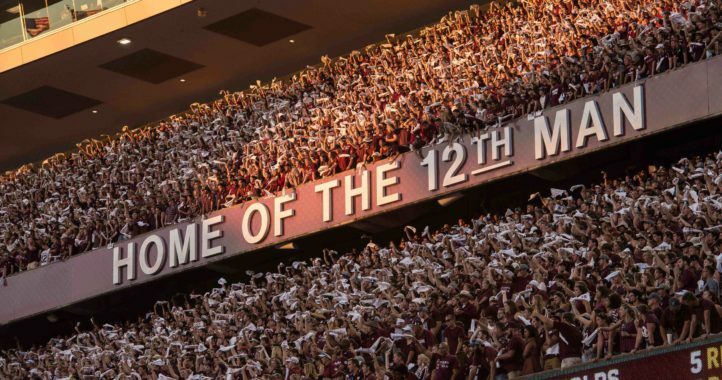 Alan is a 2019 prospect and plans to walk-on initially at Texas A&M. According to specialist rankings website Kohl’s Kicking Academy, Guerrieri is listed as a 4.5-star recruit as both a punter and a kicker. Guerrieri was named All-State and All-District following his senior season at College Station High School. Good to get this kid as a PWO. With only a handful of seniors leaving after this season, scholarships will be at a premium. From my count and without a ton of attrition, it will be hard to take more than 20 recruits for 2020. Guerrieri has an interesting background – the kind that often helps punters/kickers end up being very successful. The right punter/kicker can impact a team almost as much as the QB. I wish him well. If you had to have a dad teach you how to kick a ball, he’s got the right one.